Why the transition? Well, after many years of planning the “are we there yet” trips, we thought it would be fun to setup roots in a local Provincial Park. We applied for and we were accepted into extended stay camping agreement at a local Provincial Park. I hope to share with you my organizational ideas, planning and adventures as we embark on this adventure. This is our journey! You have a great blog. “See” you again soon. Good luck with your new adventure. Hey Kelly! Thanks for following my blog. 🙂 Very cool blog you’ve got also! 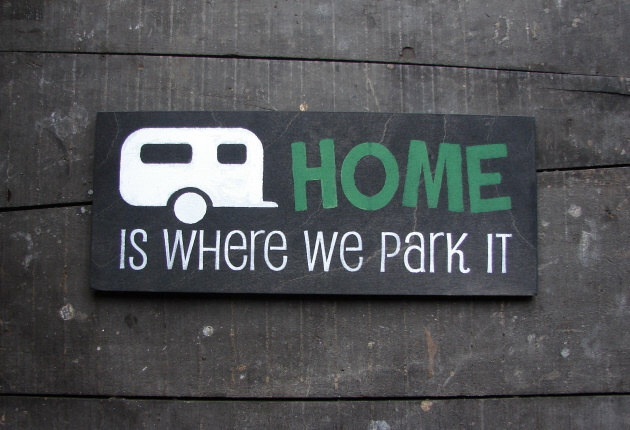 Loving all your camping tips, we are hoping to leave the rat race of London and its suburbs to set up a glamp site in Ireland (home of my partner’s extended family) and loving all your tips, especially the marshmallows and Baileys, very Irish! Thanks for visiting my blog. I haven’t camped forever but I now live next to a campground. So, I get to watch people live it during the season. My younger brother and his wife just sold their home and got an apartment during the cold months and will RV during the season. Will follow your journey.